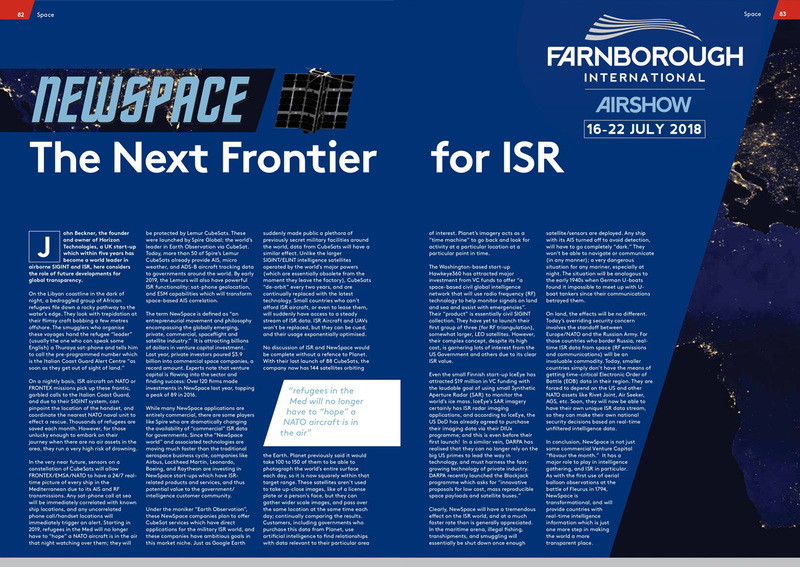 Horizon Technologies featured in Farnborough International Airshow 2018 Dailies: FlightGlobal and Aviation International News (AIN Online) . John Beckner and the Horizon Technologies team welcome Rt. Hon. 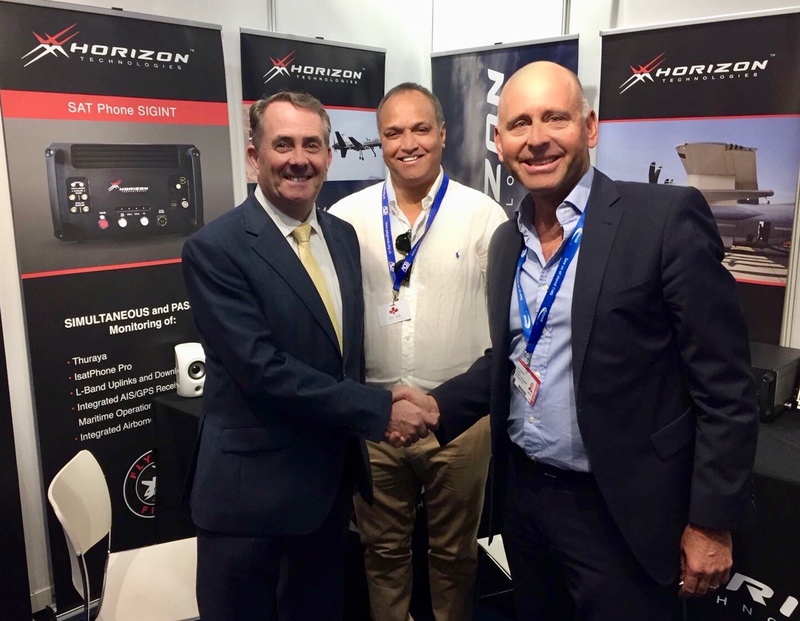 Liam Fox MP, UK Secretary of State for International Trade, at the Farnborough International Airshow today. From left, Rt. Hon. Liam Fox MP, Bash Ahmed, and John Beckner.